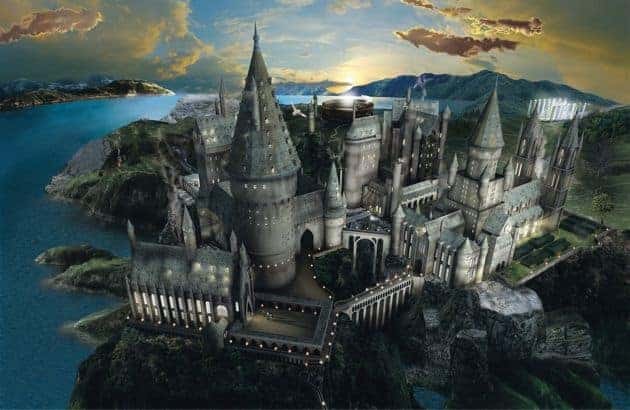 Last week Bio Hazard Entertainment and its limited license agreement with Warner Bros. Entertainment brought to light the potential for a Harry Potter MMO game – but things changed pretty quickly. The original website used to make the announcements, including the video discussing the developers ideas for the game, has all but disappeared. The video was removed from YouTube and the future seemed rather glum for fans of the HPO idea. you can join us in all our productions! MMO based off of what you guys have suggested, except not HP related. All hope is not lost however as a new website has surfaced promising to deliver a journey of magical wizardry with World of Magic. Very little information has been released but the developers did state that all alpha testing slots were previously filled in November and thus far, they have no official estimates on the release date.